“Why have there been no great women artists?” reproachfully begins Linda Nochlin’s 1971 essay of the same name, a rallying cry against the institutional frameworks that prevented female creators from becoming part of the high art canon of the era. Quite simply, when it came to the ivory tower that was the art scene of the 1960s and 70s – women weren’t allowed through the door. Thankfully, a small but powerful group of women artists refused to accept this, pushing forth in those two decades to make work on their own terms. Outside the glare of the spotlight, they created images that sought to define what a woman was, and could be. And that woman was complex – demonstrated by the powerful artworks that these artists created of themselves, or each other, a selection of which make up a new exhibition at London’s Richard Saltoun Gallery, Women Look At Women. 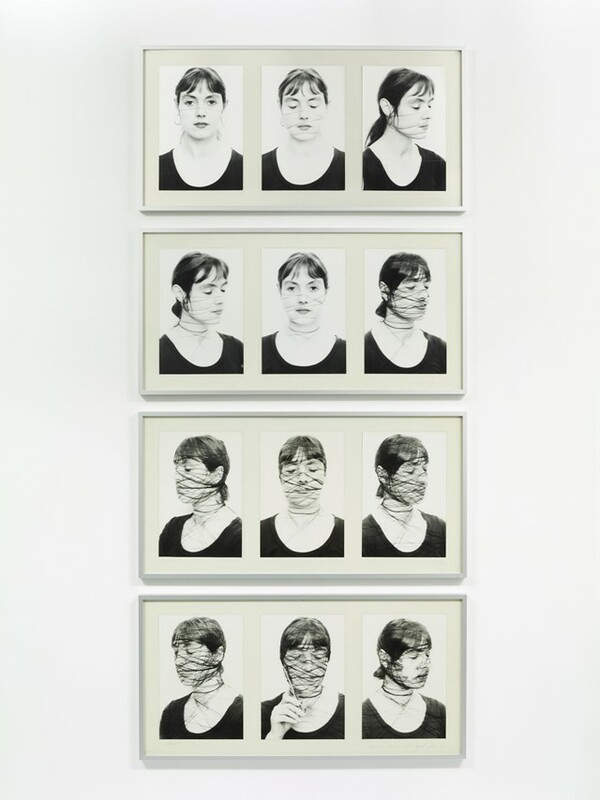 Spanning an era when feminism as we now know it was in its infancy, the artworks reflect the multitude of experiences that this generation of women faced – the resulting images charged with intimacy and pain, violence and pleasure. And, at this current watershed moment, they are photographs that seem more potent than ever. In celebration of the exhibition, AnOther Magazine asked three of the featured artists to tell us the stories behind their most memorable photographs. Women Look At Women runs at The Richard Saltoun Gallery, London from February 15 – March 31, 2018.